Mr. A's canvas page can be found at https://graniteschools.instructure.com. Check this for the most up-to-date information. Welcome to mraffolter.com, the #1 science website for students of Mr. A! Here, you can find a page for Earth Science (with a calendar, useful links, and files from class, including presentations), and general resources to help. Use the top or left menu to find your way around the site. The canvas page will still be the main page to go to. Mr. Affolter's email is mdaffolter@graniteschools.org. Below is our announcements space! Don't forget to check quizlet.com/mraffolter for help with vocabulary and https://docs.google.com/spreadsheets/d/1vtOlIPCRRuqYqJu1PNlme0-FVtjHtyaH-3jC7HHiHJ8/edit?usp=sharing to see the most up-to-date info on notebook pages. 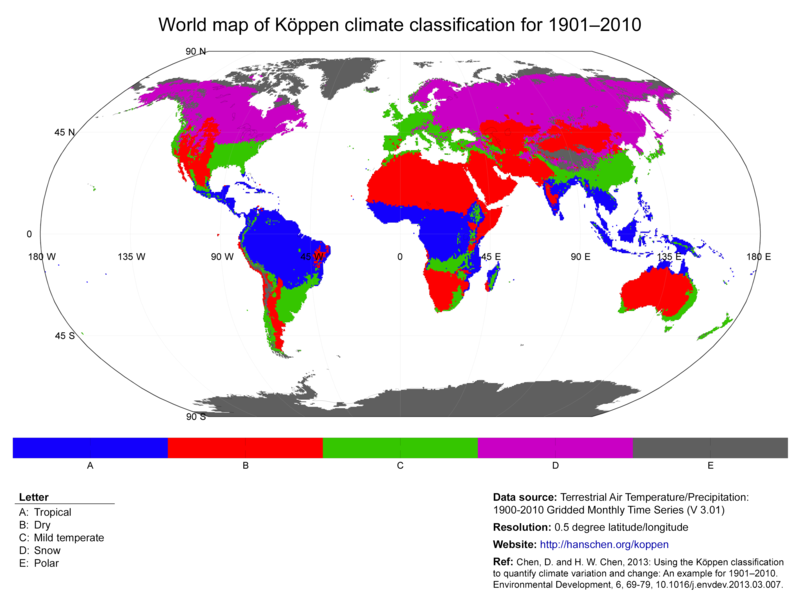 Here are maps for the climate practice activity. In the past, this page was the main way to get to information about Mr. Affolter's class. I have decided to switch to canvas, which is more interactive. I will leave some of the archived information up, but keep in mind, the most up-to-date information (including grades, assignments, etc.) will be found at https://graniteschools.instructure.com (after you log in).